Nowadays everyone has to buy android smartphone. And every people see good features in the phone and one of the feature is good front camera for take selfie. 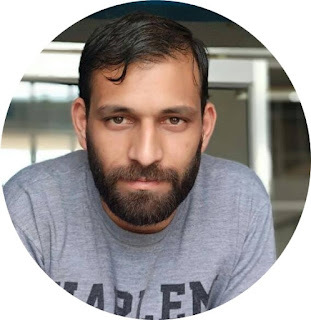 But for taking a good and beautiful selfie along with good camera, good selfie app is also important. And in this article i will show you top 5 selfie app for your android phone. That's helps you to take perfect and good selfie. 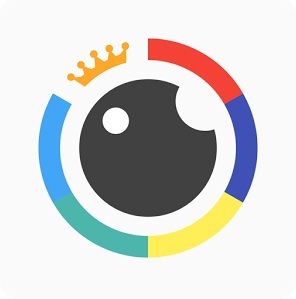 Beauty plus is a most popular app for selfie. Around the world more then 100 millions people are used beauty plus app. Beauty plus app are available for android and ios absolutely free. You can create beautiful and natural photo or selfie with this app. You can edit your face, eyes , teeth, color, hair color and much more in your photo. Candy Camera is 2nd most popular selfie app for taking beautiful selfie. around the world more then 100 millions user of candy camera app. 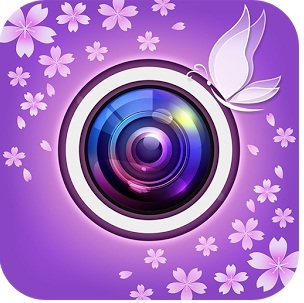 With candy camera app you can take beautiful selfie anywhere anytime. 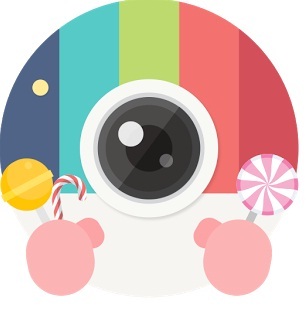 Feature of candy camera- Filters of selfies, Beauty Functions, Stickers, Silent camera. 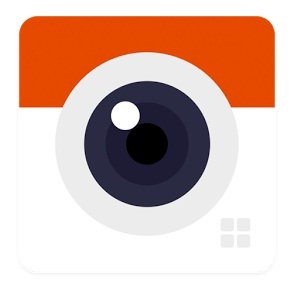 Retrica is 3rd most popular selfie app. more then 300 millions user already downloaded Retrica app. You can take photos and videos with awesome filters, and make own album with your friends. Real-time Filters: No more post-editing! Capture what you see on the screen with real-time filters. Private Album: Make your own album with your friends to share photos and videos together. Create a GIF: Turn your collage shots or video into GIF with just one simple tap. Shuffle Filters: Tap the shuffle button when you want a pleasant surprise, or just when you don’t know which filter to choose. Share: Upload your photos to social media platforms like Facebook, Twitter, Instagram, and more. Youcam perfect is very good and popular app for take selfie. You can easily edit your selfie photos and make perfect and stylish. You can edit your selfie with try frames and collage, add stickers, add text, give blur and give special effects. I hope this article is helps you to choose perfect selfie app for your mobile. If you like this article so don't forget to share this with your friends on Facebook, twitter, google plus and other social media.